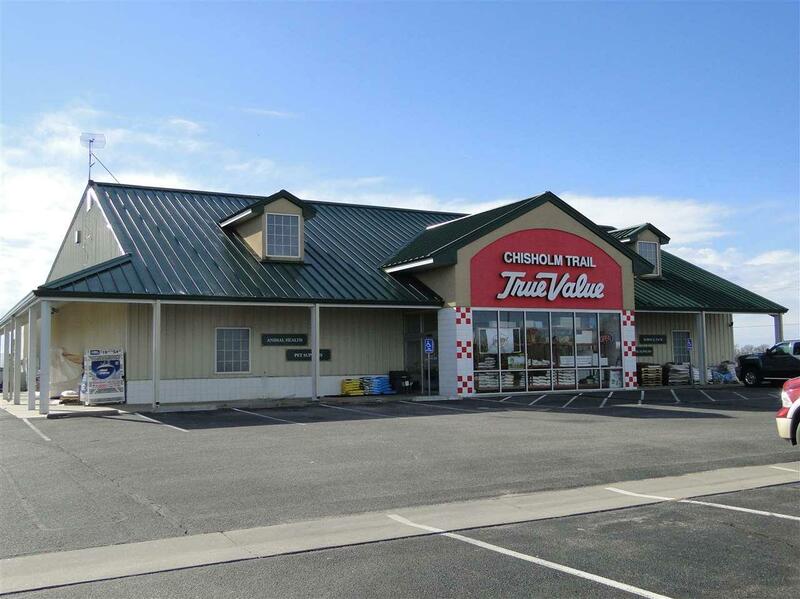 Currently owner occupied with a True Value Hardware Store, with a Purina Mills feed dealership that sells puppies and is a pet store. Family owned business looking to get back to farming. Newton is a community that is growing to the south and will be in the Retail Zone for years to come. 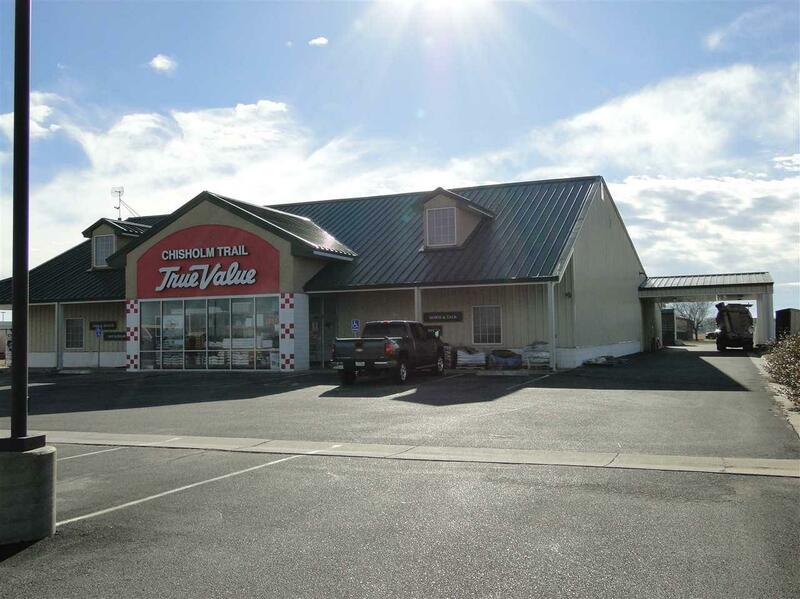 Building is available for sale or lease with or without the business. 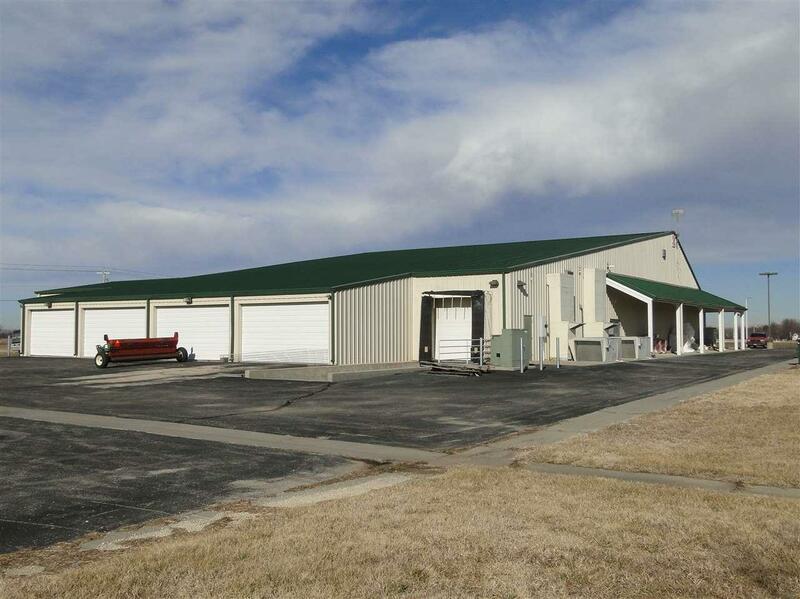 Could be great for many different industrial uses has office spaces, upstairs meeting room, overhead doors, dock, cable internet, public restrooms and is a free span building with a lot of open space if needed. 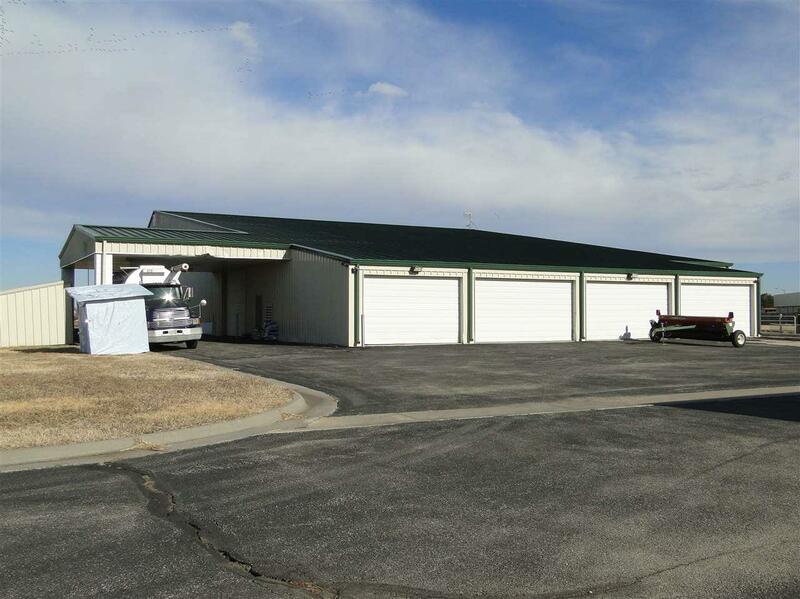 Located on a corner like lot with driveways located on Kansas Ave. and SE 36th. Lots are available for expansion of building to the east and west. A drainage plan is in place for the lots also. Zoned for Commercial and Industrial.